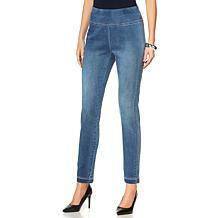 Your dream denim is finally here. 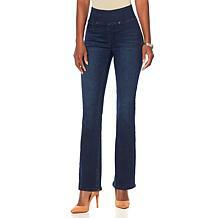 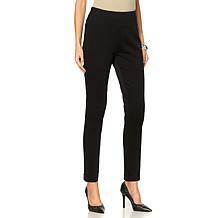 Diane Gilman jeggings combine the look of a chic pair of jeans with the comfort of leggings. 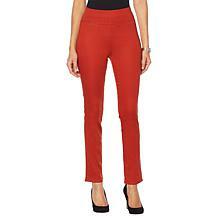 The Diane Gilman brand is known for its celebration and inclusion of all women. 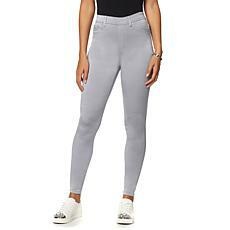 Diane Gilman designs with you in mind and you're sure to love the on-trend style and exceptional fit of these high-quality jeggings. 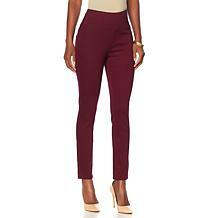 They're a must-have fashion essential for your wardrobe and one you'll be able to wear throughout the year. 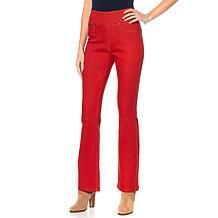 Diane Gilman jeggings feature soft stretch denim fabric, stomach-smoothing high waistbands, rich colors, and flattering cuts. 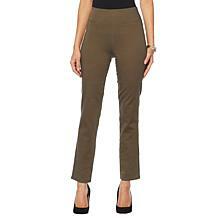 Their versatile design means they will suit a variety of shoes and clothing items from your closet. Dress them up with a cute pair of heels and a fun blouse, or go for a more casual look with sneakers and a t-shirt. 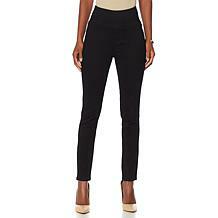 No matter what you decide to pair your jeggings with, you're guaranteed a sleek silhouette and maximum comfort. Their easy pull-on style and relaxed movement also makes them perfect for travel. 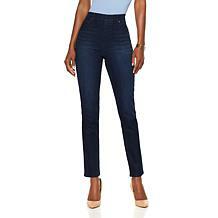 Treat yourself to what is sure to become your new favorite denim. 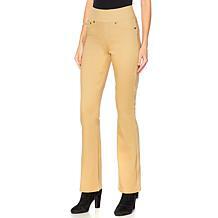 Shop with HSN for your fabulous pair of Diane Gilman jeggings today. DG2 by Diane Gilman Classic Stretch Skinny Jean With a high percentage of cotton, this skinny jean has a classic denim feel with plenty of stretch to maintain its sleek silhouette. 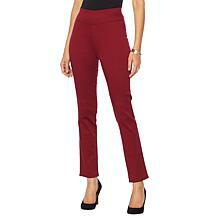 Perfect with any top, from flowy peasant blouses to long tunics or tuck-in tees. 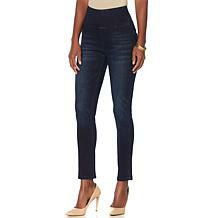 Looking good is easy when slimming features are built into the garment. 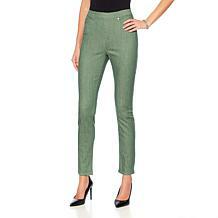 This ponte jean has a wide, comfort waistband that visually contours your middle, helping create a curvy silhouette. 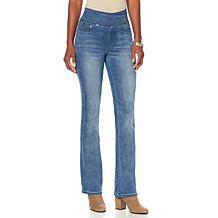 Designed like a boot-cut jean but with a dressier appearance, these are fabulous for both work and social.